hellovicky90 Great seller to deal with! Prompt delivery! thehangerbylittlemissy Speedy replies..friendly and very prompt ..recommended seller!!! 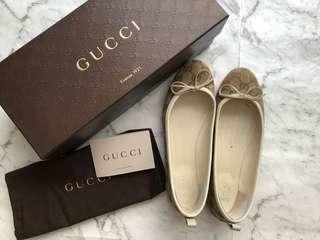 kimmieejy Great seller to deal with! 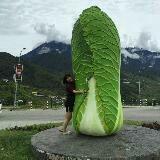 Prompt delivery! 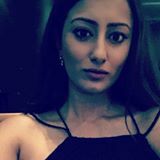 cheokmelissa Speedy replies, helpful and patient in answering my questions! 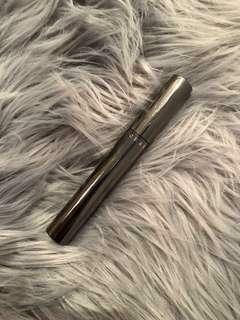 Item received in good condition as mentioned 🌸 Thank you! 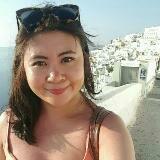 @girlgirl1818 is on Carousell - Follow to stay updated! 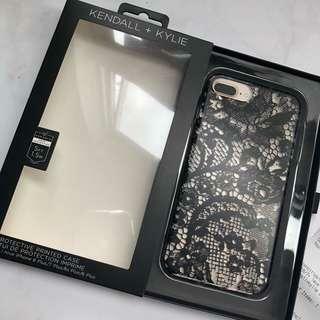 New with receipt never used before purchased in Melbourne cbd with Kyli Rand Kendall full protected fits iPhone 7 Plus and 8 plus phone case. Free postage. 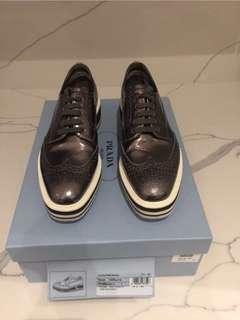 Full packaging Prada wingtip brogue in metallic bronze colour. 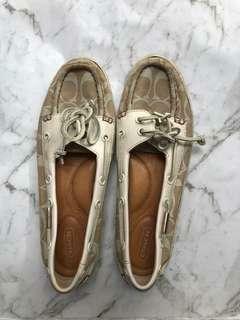 Perfect condition and soften leather. Not quite my style anymore so I’m selling them. 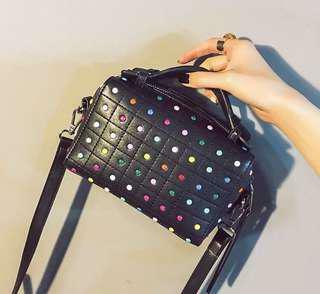 Tod design gommino Long strap top handle cute bag in size small. Very spacious and cute design. 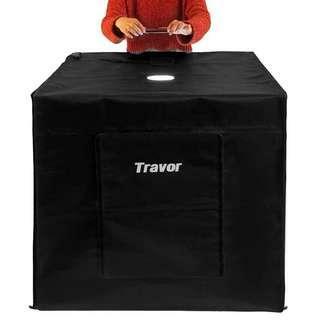 Only used 2 times and getting rid because I purchased a real one to see if this size suits me not. 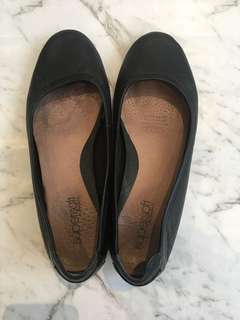 Diana Ferrari Supersoft work shoe wedges in black size 7half. Selling $129 at David Jones. Just need a lil bit polish and good to go. Pick up at Qv at 6.30pm weekdays or postage at buyer’s cost. 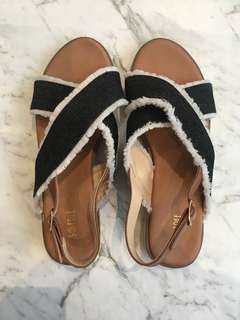 Denim espadrilles sandals in size 38. Very good condition and good quality. Meet up at 6.30pm weekdays for pick up or postage extra top up. 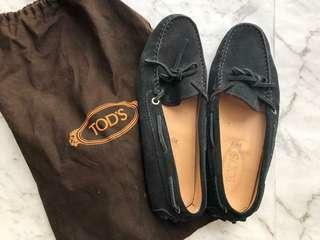 Worn but in good condition, well protected with sold and vibram sole when firstly purchased. Comes with box and dust bag and authentic booklet. 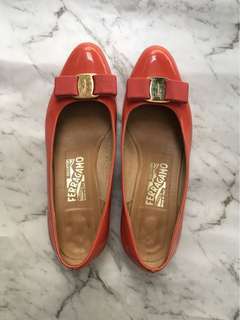 Getting rid of my designer shoes as upgrading my shoe collections. I can do a bulk price if you buy more. I’m a 37 half to 38 (7-8 size). 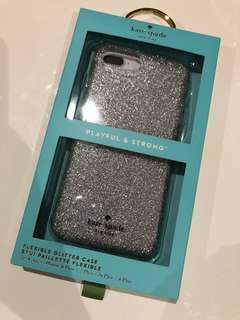 New with receipt from Bourke street mall phone shops authentic Kate Spade Silicon case fits IPhone 6plus 7plus and 8plus. Silver Glitter design and fully protected. 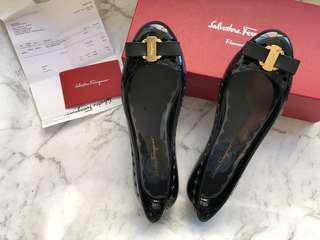 Price and barcode able to check the authenticity. 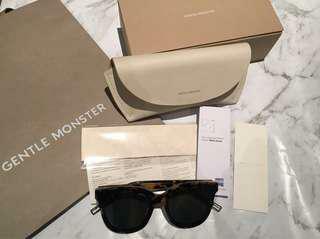 Authentic Gentle Monster Scarlet Sunglasses in full set with leather box, box, authentic cards, microfibre cloth, and paper bag. Trendy and versatile sunglasses that can go along any style. Retail at $450 Postage not included, pick up at QV Melbourne weekdays 6.30pm. 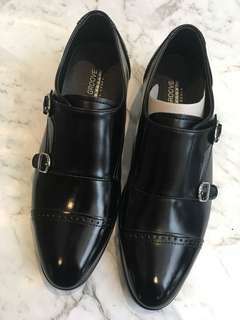 Brand new in box made in Korea pvc like Monks shoe in size 39 ( fits 40) in black. Price open with nego. Pick up at Qv at 6.30pm weekdays or postage at buyer’s cost. 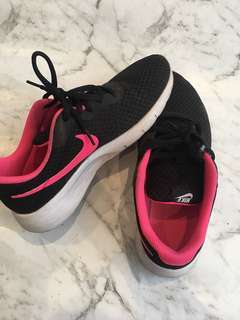 Nike junior sport sneakers in black and pink. Fits size 38/7. Only shoe no box. 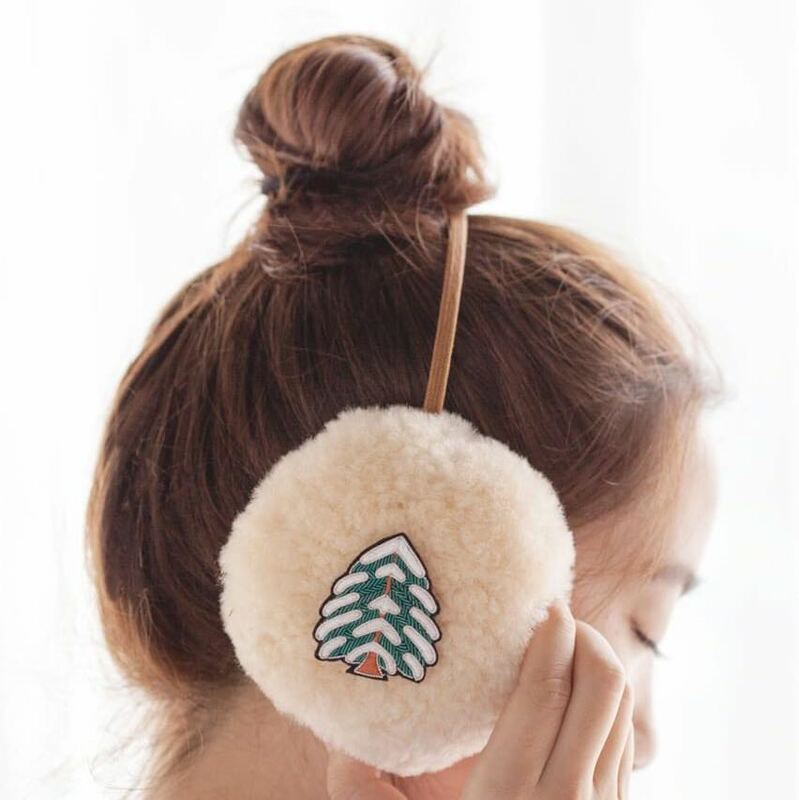 Pick up at qv at 6.30pm weekdays or postage at buyer’s cost. 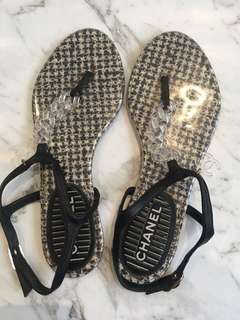 Authentic Chanel Sandals in size 36. Rubber heels has came off but bring to cobbler and it’s good to go. Good for collection. 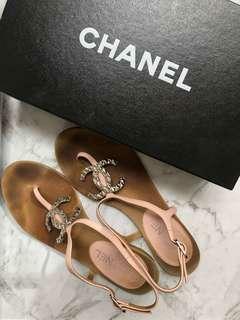 Only sandals as it’s been kept for long and relocating so no box or receipt but guarantee it’s authentic. Pick up at 6.30pm weekdays at Qv or postage at buyer’s cost.